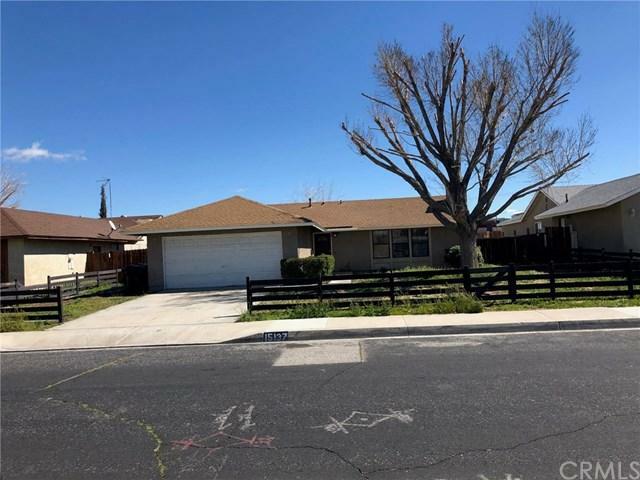 Close to schools, shopping, parks and freeway. This property will sell fast so don't delay. Close to schools, shopping, parks and freeway. This property will sell fast so don't delay.